SEA Retreats | enjoy your stay! Small, trauma-informed retreats serving 1 or 2 women at a time with personalized services, heath, healing, and wellness activities take place at Sisterhood Agenda’s newly constructed SEA: Sisterhood Empowerment Academy eco-building headquarters in St. John, U.S. Virgin Islands. When you stay with us at St. John Eco Suites, you can participate in SEA retreats, in addition to eco suite accommodations, gardens, and local wildlife within walking distance to town and Frank Bay Beach. Join us for an uplifting experience with nature. Sisterhood Agenda’s SEA Retreat services are available when you stay in one of our eco suites. 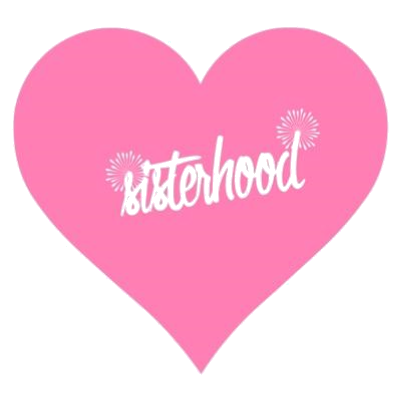 Sisterhood Agenda’s SEA: Sisterhood Empowerment Academy is right next door, giving you unparalleled access to their health, wellness, and healing services for women. Consultations and daily packages are available. Contact us here or at the SEA.